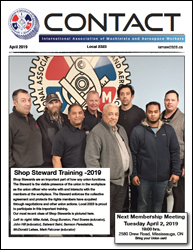 Below are back issues of Local 2323 ‘Contact’. To view the issues, you Adobe Acrobat Reader on your system. It is available here.